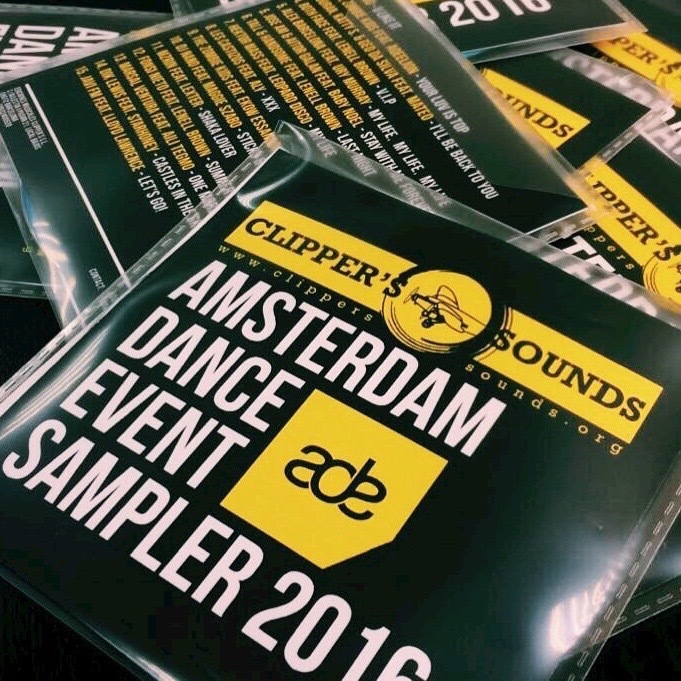 Amsterdam Dance Event 2016 !!! Its a family affair with the CLIPPER’S SOUNDS TEAM !!!!! Its a family affair with the CLIPPER’S SOUNDS TEAM !!!!! 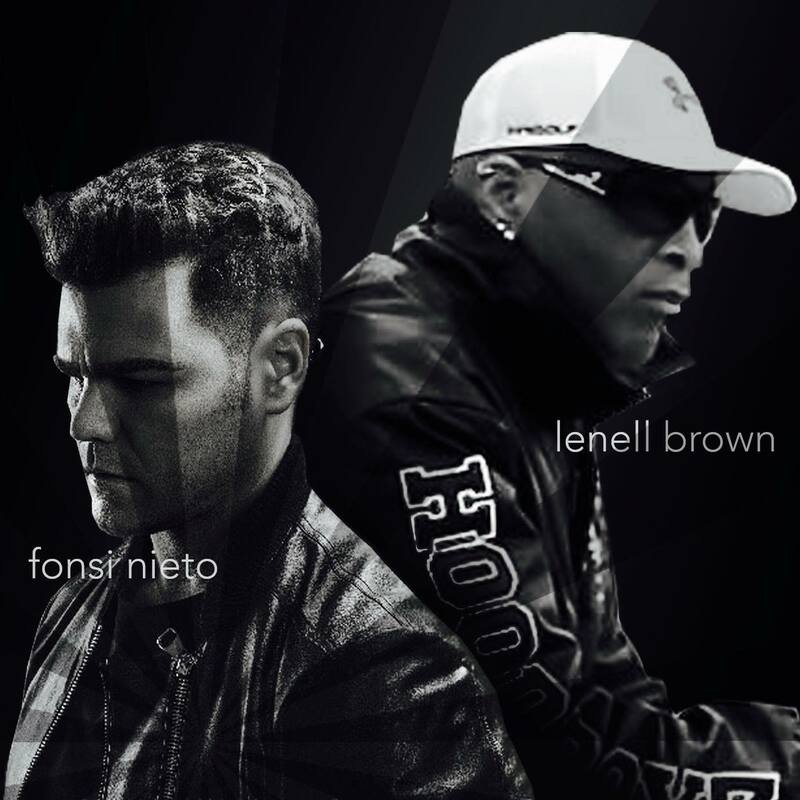 Lenell Brown & Fonsi Nieto blasting the dance charts with summer hit “SUMMERTIME”!!! 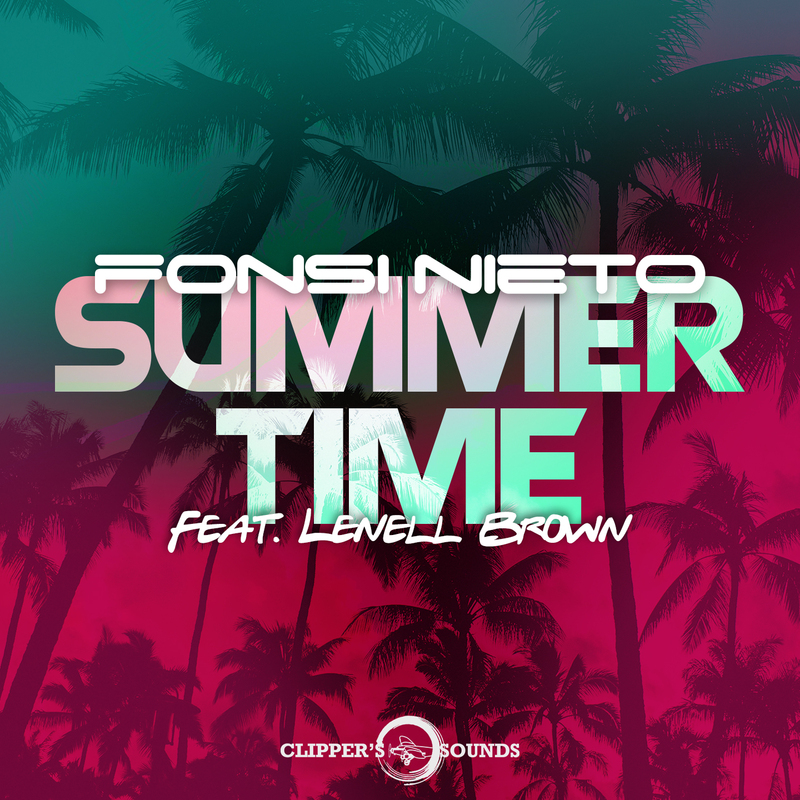 Lenell Brown and spanish ht maker Fonsi Nieto have been storming the dance charts in Spain with their summer dance hit “SUMMERTIME” released on Spains major dance music label Clippers Sounds .Stay tuned for new music coming soon. Enjoy the summer. Enjoy “SUMMERTIME”. 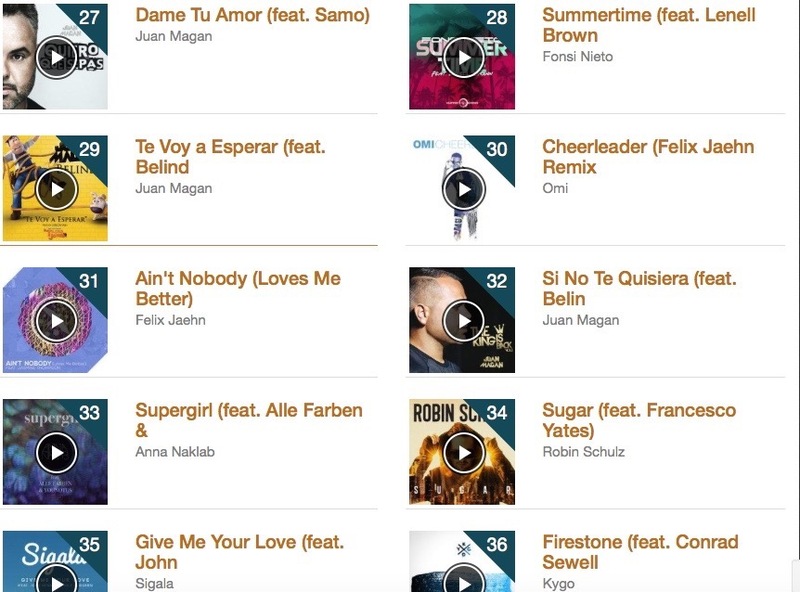 Massive thank you to our fans and to the team over at Spains Music List for the tracking and chart placement of our latest release fonsi nieto feat.Lenell Brown “SUMMERTIME”.. Thanks for supporting. Fonsi Nieto feat. 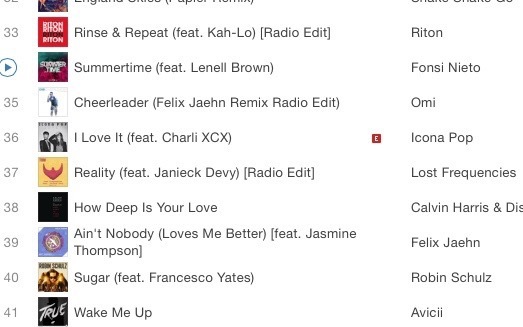 Lenell Brown “SUMMERTIME” #34 on Spains iTunes Top Dance Charts. !! And the GRIND don’t stop cause the GRIND can’t wait.. We on this, summer 2016 lets get it… Coming June 29, 2016 Fonsi Nieto feat Lenell Brown ” SUMMERTIME ” released on Spains major Dance label ” CLIPPER’S SOUNDS “..